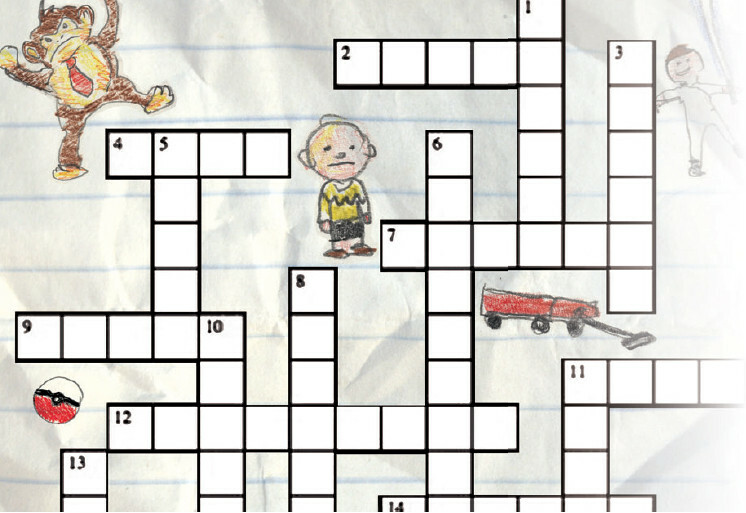 The Link is looking for a word wizard to make our weekly crossword puzzle. So if your silly taste in trivia is always stumping your friends and/or you are creating delightful illustrations or graphics but have nowhere to show them off, get in touch! Email opinions@thelinknewspaper.ca for more info.